Residential or commercial. No flooding! 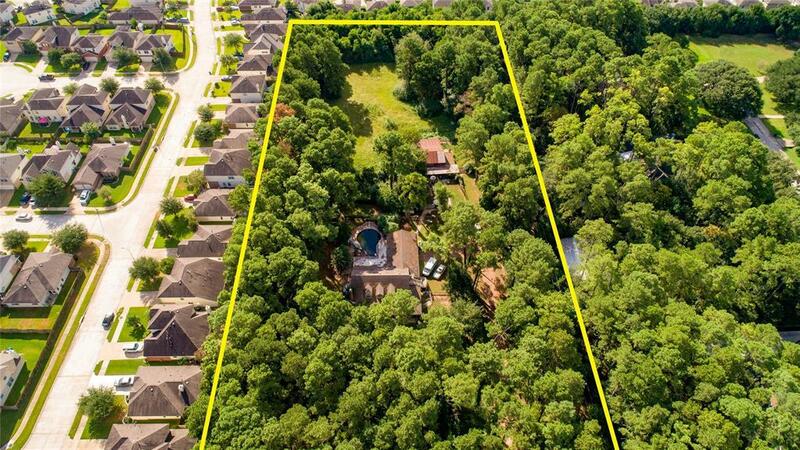 Great location for luxury homes, town homes, patio homes, storage facility, business park, senior living facility, or a single family home for lots of privacy with gorgeous, mature trees. Or, buy now & hang on to it for a few years to benefit from the appreciation! 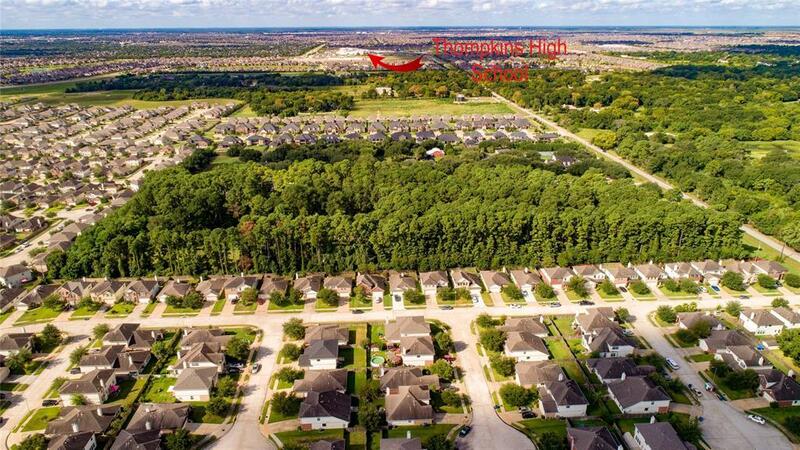 Perfectly located just outside Cinco Ranch, just off Westheimer Pkwy., zoned to highly acclaimed Katy school district. 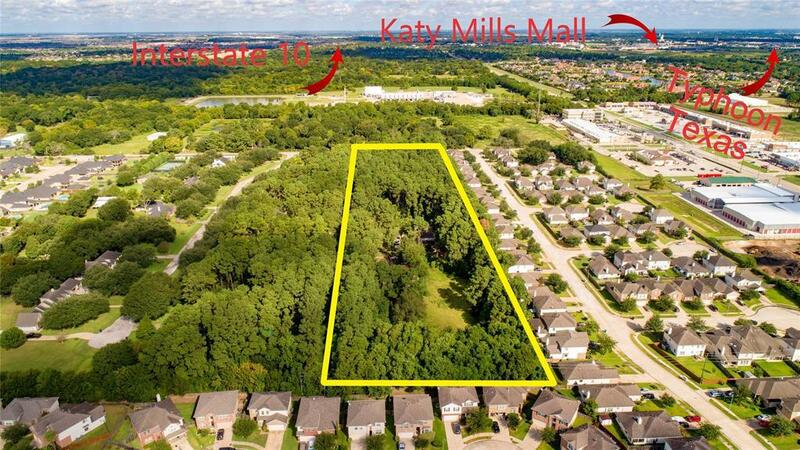 Convenient access to I-10, Grand Pkwy, shopping, restaurants, Katy Mills Outlet Mall, La Centerra at Cinco Ranch, Cinco Ranch Golf Club, Typhoon Water Park, Walmart, Kroger, etc, etc. 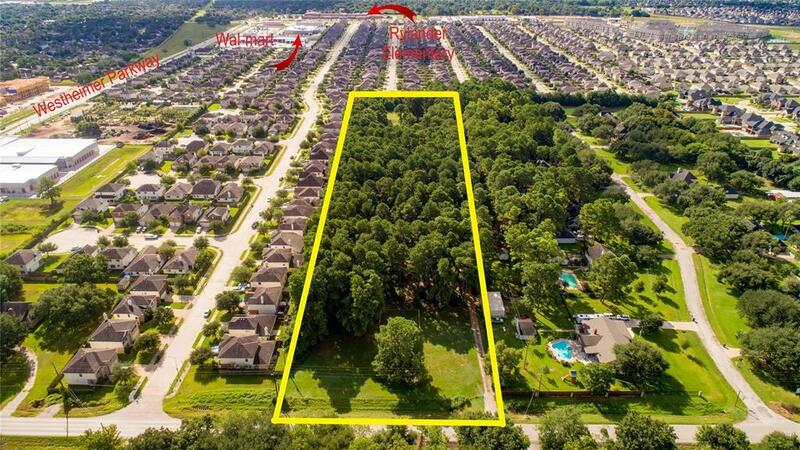 Butts up to Katy Creek Ranch & Cinco Ranch subdivisions. Home on the property & small barn, needs a lot of work, probably tear downs. The value is in the dirt! Greenbusch Rd. scheduled for re-surfacing, curbs, gutters, new storm sewer system, no more open ditches approx. Sept. of 2019. This property is in an incredible location & priced lower than any around it! Make an offer!